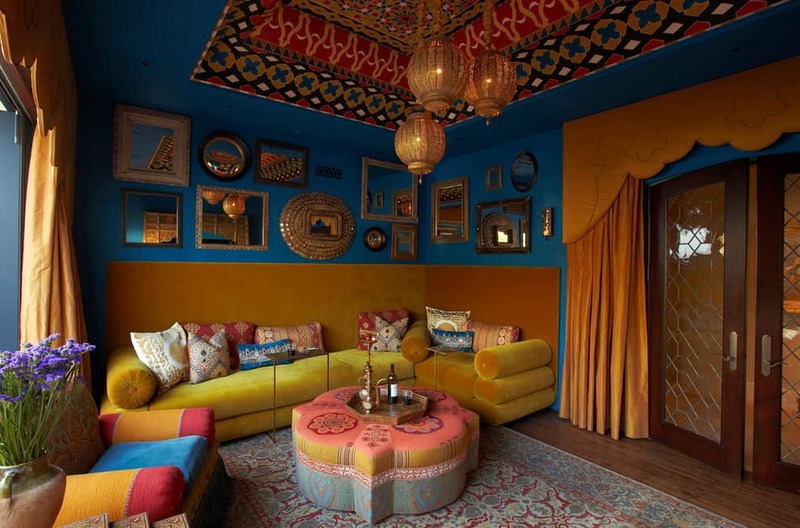 So you would like to create a lovely home with Moroccan decor. 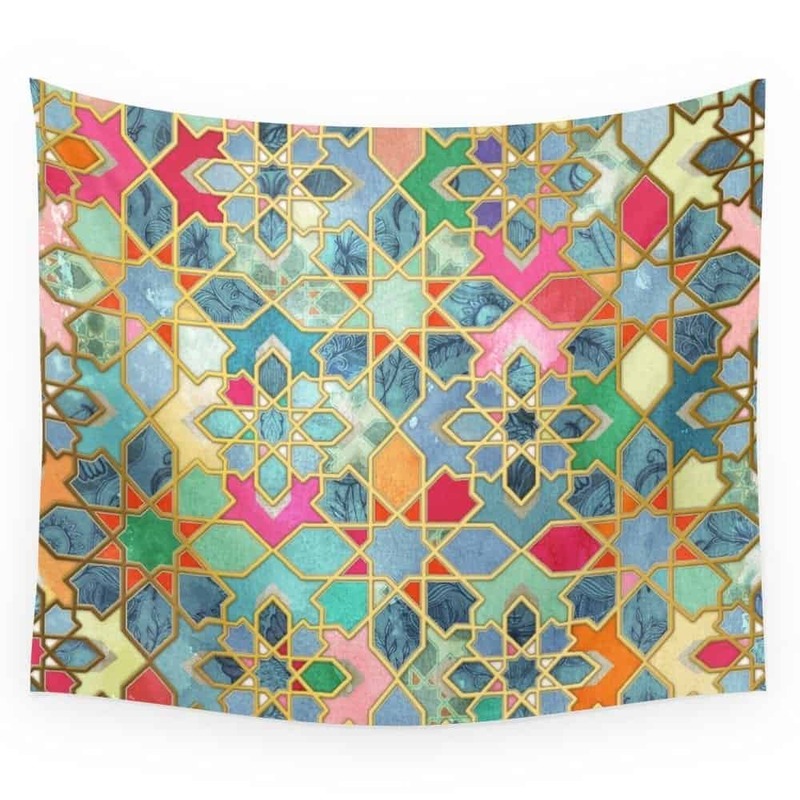 There are several accessories that will make you feel that Moroccan vibe soon enough. 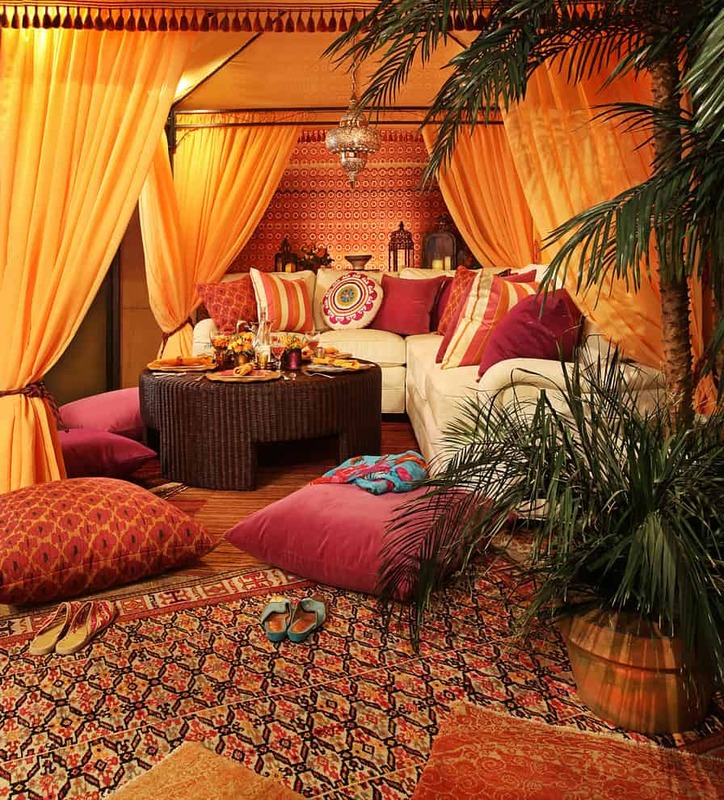 With these accents, you will also be able to decorate a warm, comfortable and charming Moroccan-inspired room. 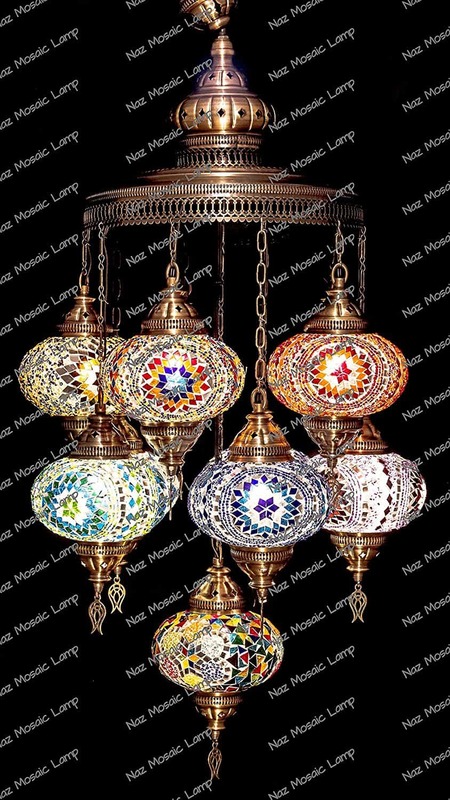 Colorful Moroccan lamps are made of forged metal, iron, dark wood or leather. 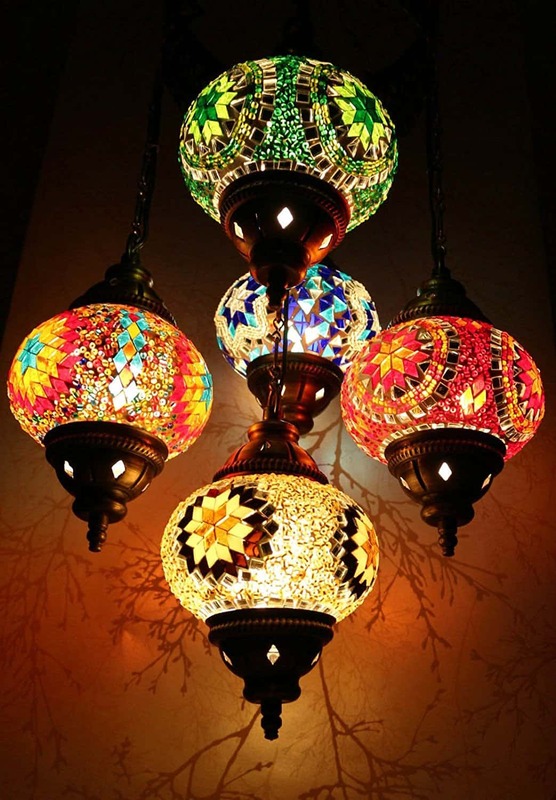 These are suspended from the ceiling using thick ropes, chains or stringed beads. 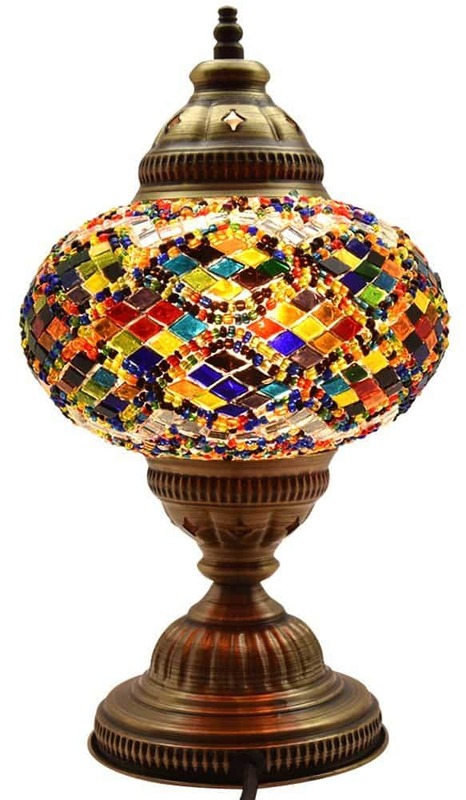 Lamps make any room look more colorful, dramatic and very sophisticated. There are electric Moroccan lamps and there are candlelit too. 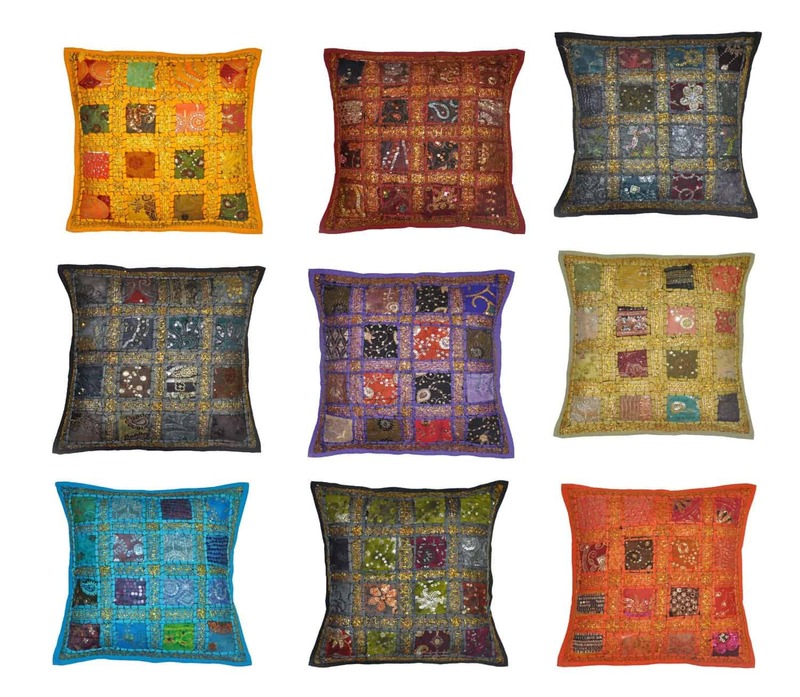 Whichever you choose will absolutely make your room more spectacular and more stylish. 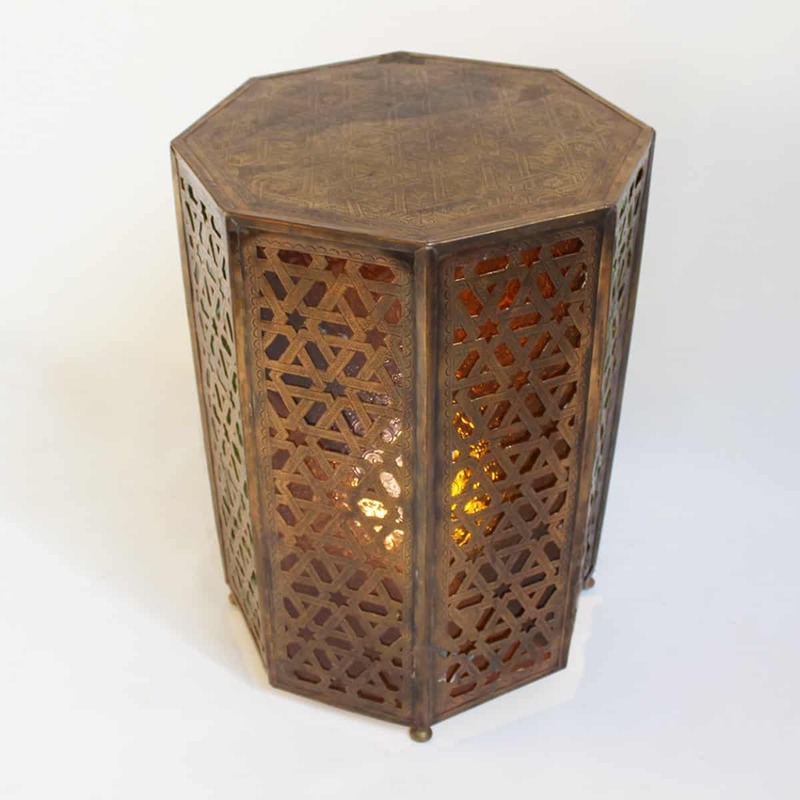 Enchanting brass lamps are very popular in Moroccan home decor. 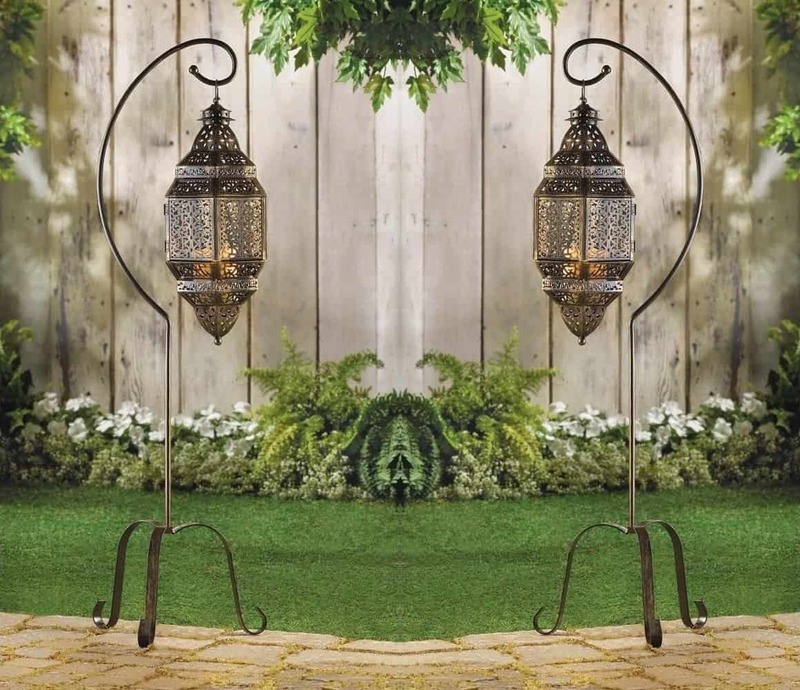 These lamps are more than just ornaments, they are also investments. 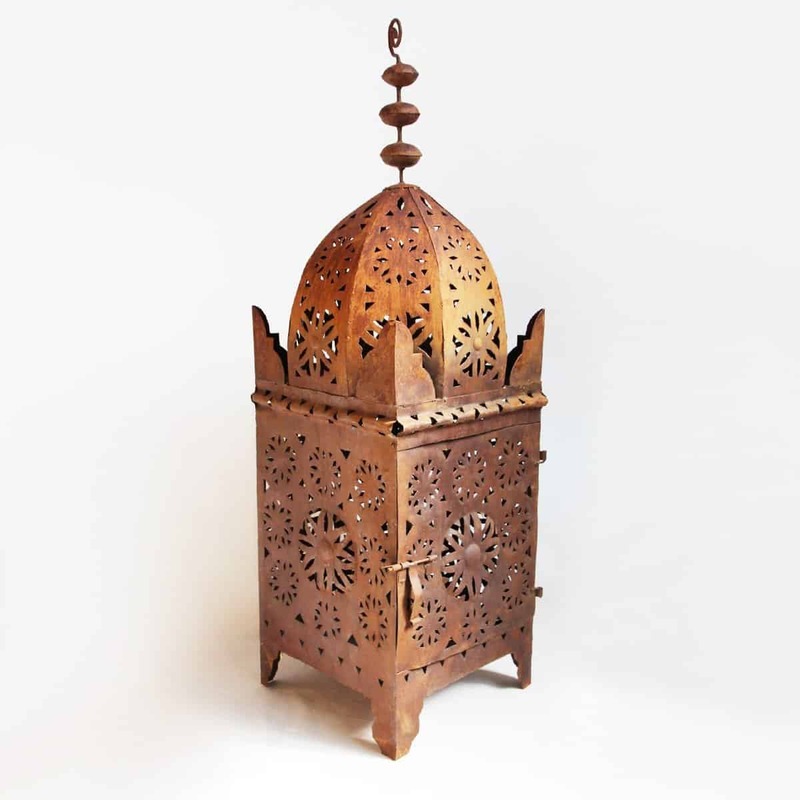 A lot of Moroccan brass lamps are worth a small fortune. If you happen to spot one at a bargain price be sure to take advantage since they are definitely worth a lot. Have an appraiser help you buy authentic pieces. 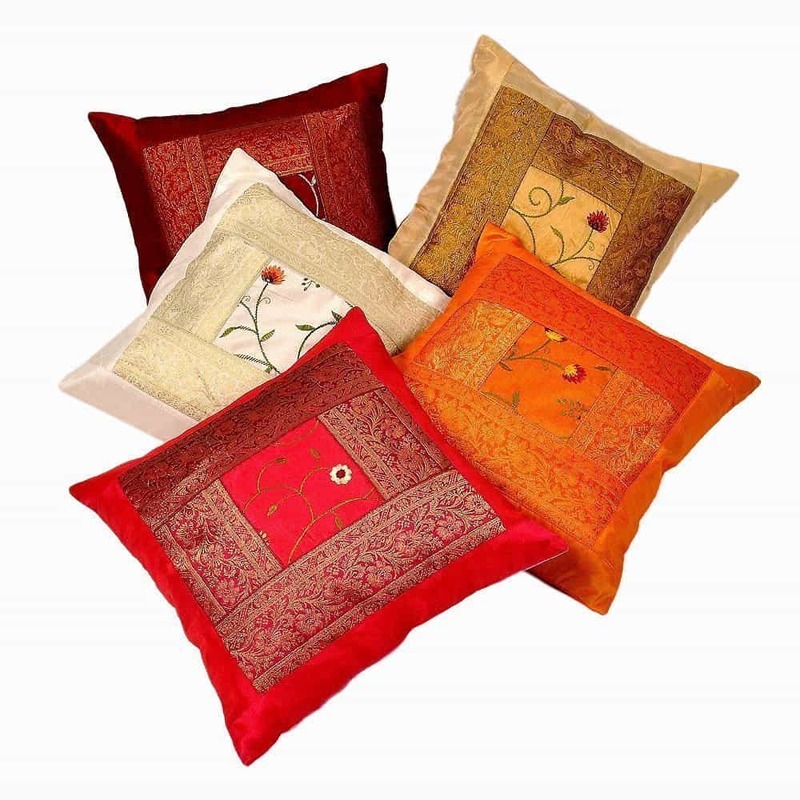 You can place them in the corner of a room or if you have several pieces, place them on a cabinet or on a side table. Use spot lighting to accent the piece or pieces. And if you have an exceptionally valuable piece, put it in a cabinet enclosed in glass or on your mantle for a very valuable conversation piece. 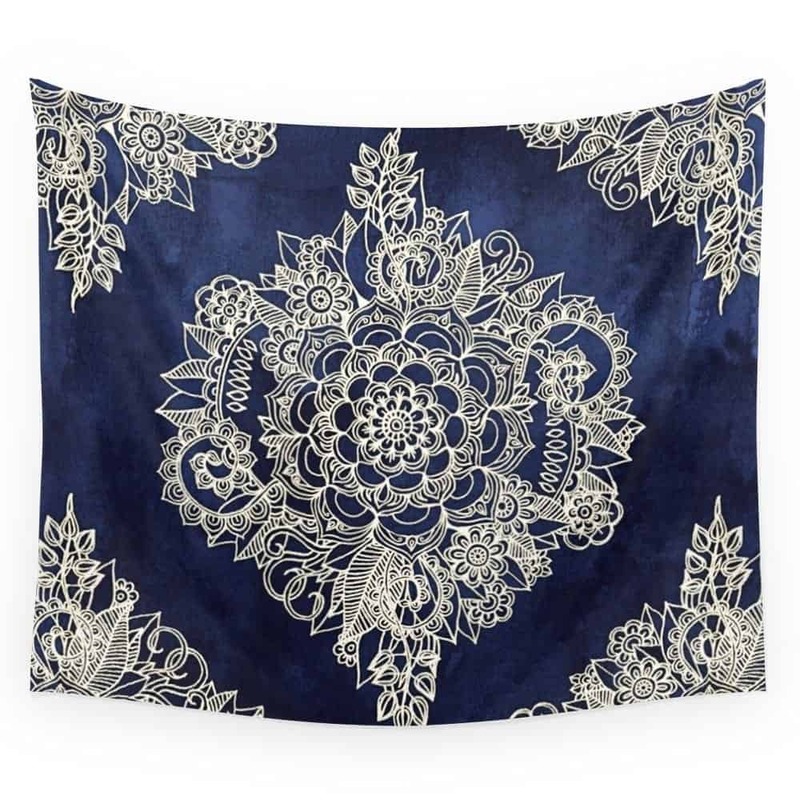 Authentic Moroccan tapestries are perfect in creating a truly genuine Moroccan feel. 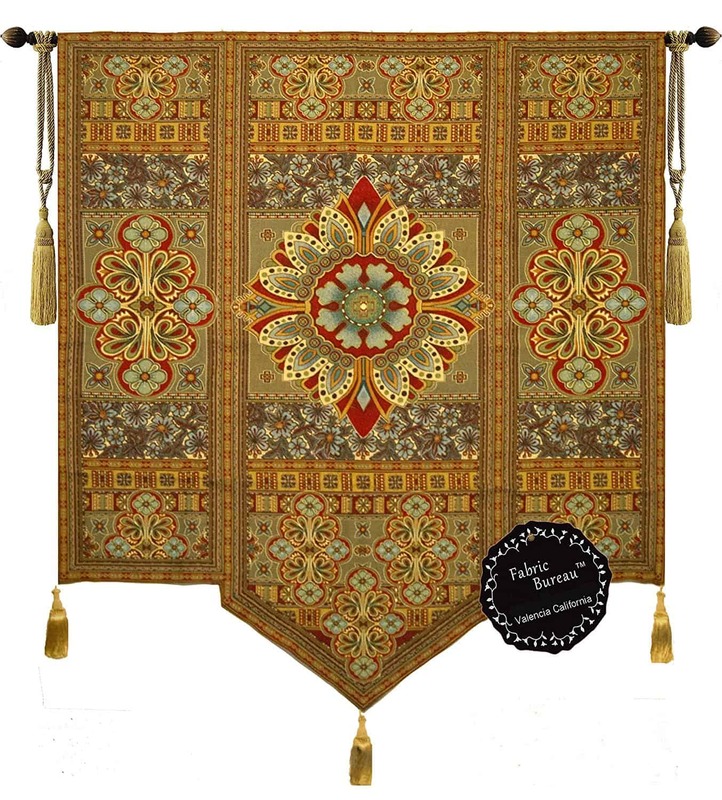 Hang your tapestries along a main wall, drape a center table with one or spread it across a simple sofa. Some thick pieces can be used as rugs but don’t forget to take care of them since they aren’t really meant to be walked on. You can find authentic pieces from trade shops, antique shops or from experienced sellers online. If you are unsure of the piece that you would like to buy, ask for help from a professional or an experienced seller. 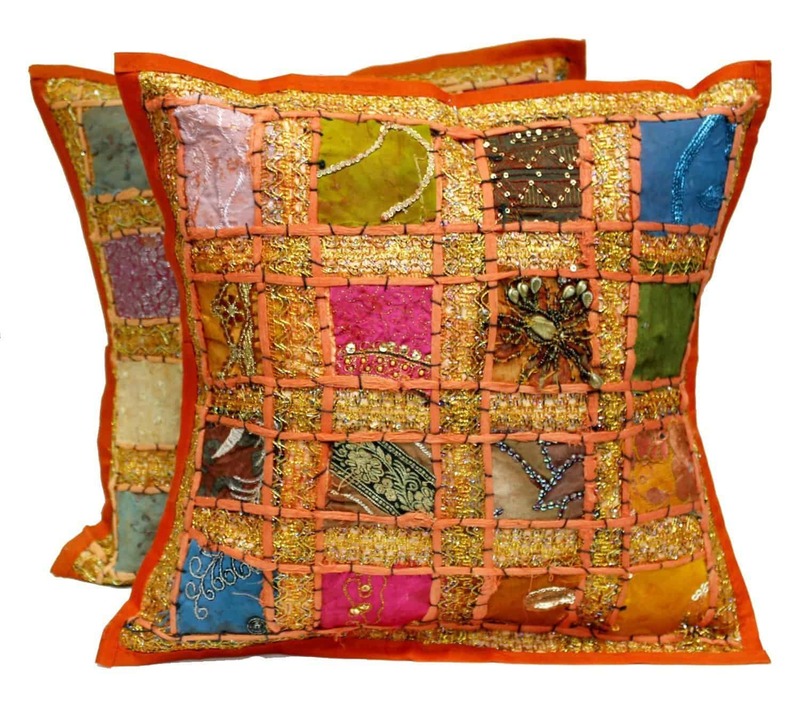 Your Moroccan home decor is not complete without colorful pillows! Lots and lots of pillows. Scatter them around. Place them randomly on your sofa or on the carpet. 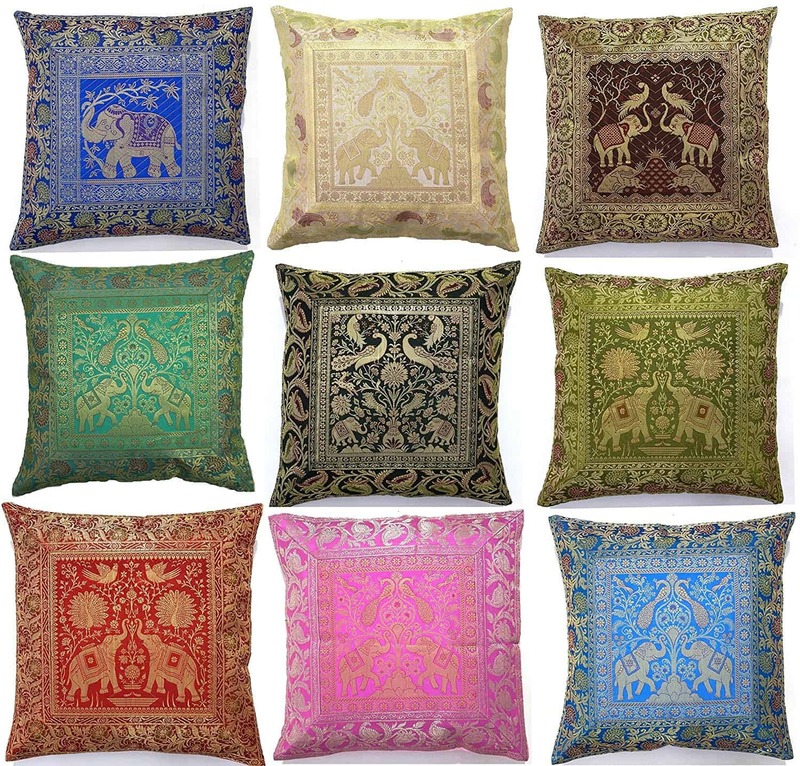 Soft and colorful pillows create a stylish and luxurious Moroccan appeal. 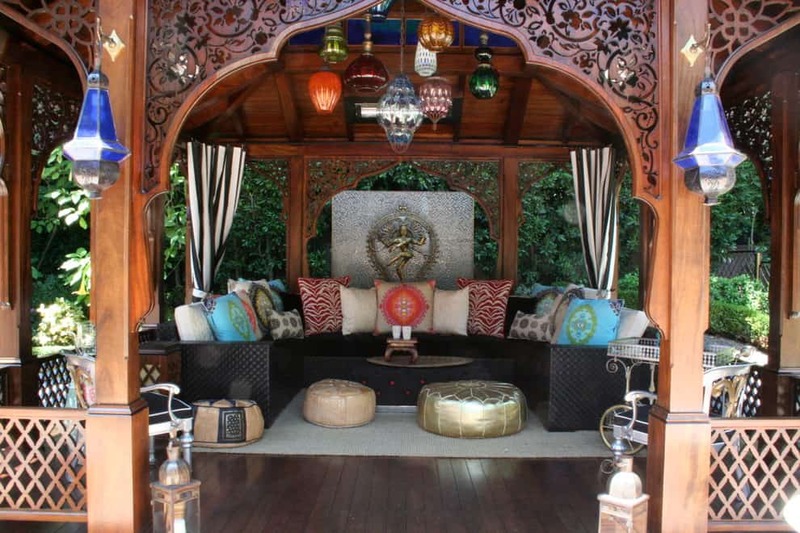 These are some great examples of how Moroccan lamps can make a room look more warm and inviting. 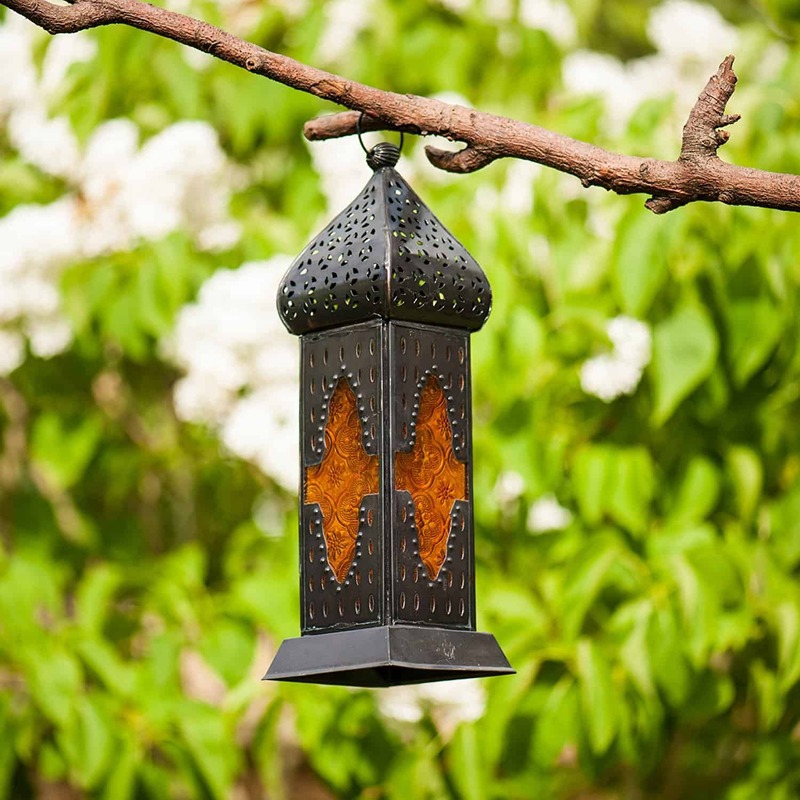 I like the sound of electric lit lanterns better as far as practicality goes. 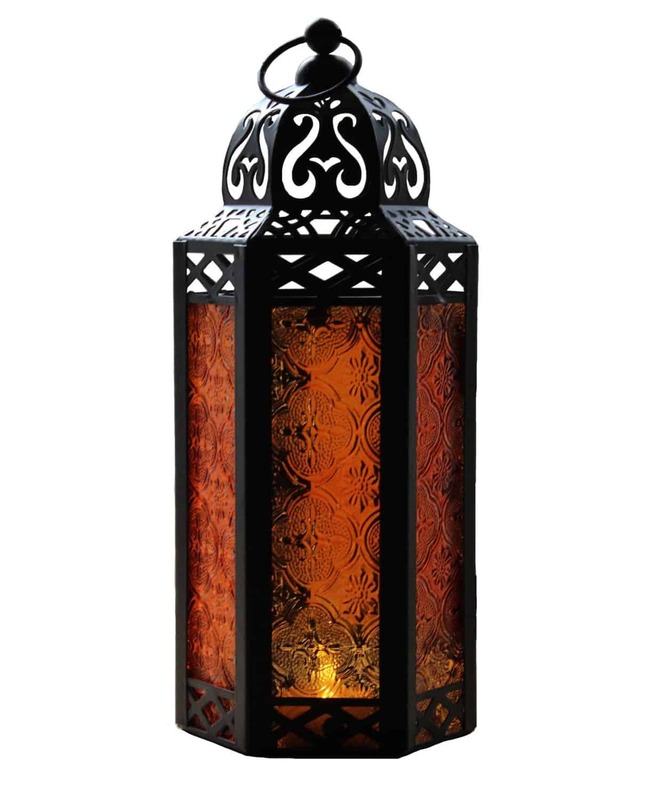 However, I think it would be nice to have some candle lit lanterns as well for those more relaxed evenings. 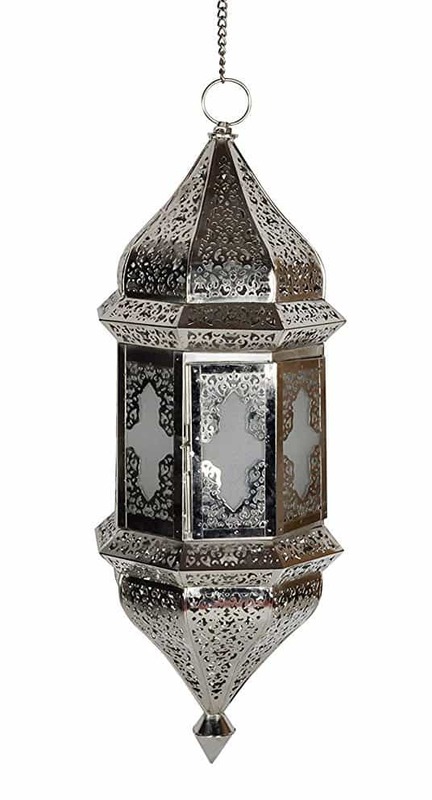 The thing that I love about Moroccan candle holders is that they are seen as very romantic.